Tebogo* dislikes walking, let alone running. Everywhere he goes he has to carry with him a piece of cloth to wipe off streams of sweat that leave his cherubic face drenched. As he walks around the school grounds, his fellow learners break into giggles while others pass snide remarks about his portly physique. 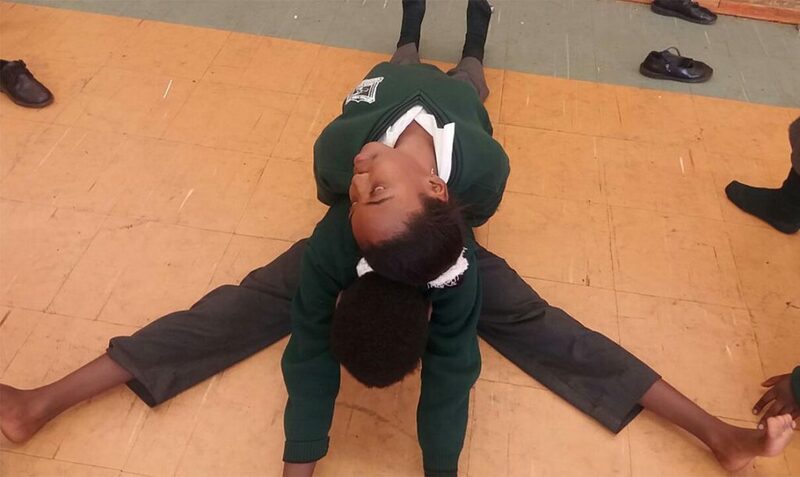 Lerato*, a fellow learner who’s also on the bigger side, has taken this badly: she is withdrawn, has developed low self-esteem, is irritable and refuses to leave her home for fear of being ridiculed by her peers. Latest statistics from the Heart and Stroke Foundation South Africa indicate that South Africa has the highest overweight and obesity rate in sub-Saharan Africa, with up to 70% of women and a third of men classified as overweight or obese. What is even more worrying is the fact that the problem is not confined to adults: one in four girls and one in five boys between the ages of 2-14 years are obese or overweight, and the numbers are increasing rapidly. The foundation attributes this to unhealthy lifestyle, particularly lack of physical activity and poor diet. Health experts highlight the fact that most children spend their spare time in sedentary pastimes such as watching TV or playing video games, instead of engaging in physical activities. 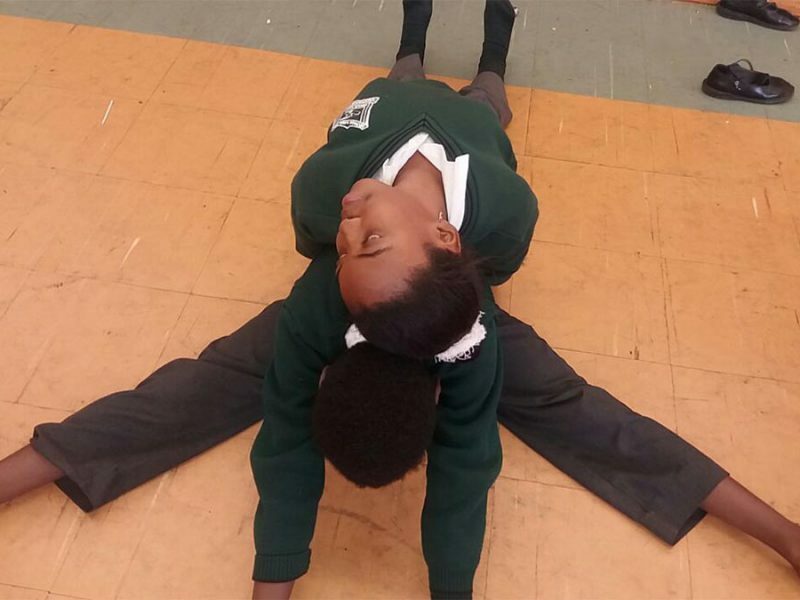 This is worsened by the fact that the department of basic education removed physical education from the curriculum — though it now plans to re-introduce it. Science and technology company Merck Consumer Health (MCH) aims to buck this worrying trend by launching GEN100 movement as part of its flagship initiative, called WE100. Through this project, the company aims to encourage particularly the youth to improve their lifestyle, so that they can live up to 100 years. To achieve this, MCH is exposing schoolchildren to healthy habits such as eating a balanced diet and engaging in regular physical activity. The GEN100 movement is being piloted in 40 schools (20 primary and 20 secondary) across Gauteng. Designed to be highly interactive, it has fun elements such as song and dance that appeal to the youth. The project may eventually be integrated into the school curriculum, and taught as part of life orientation classes. According to MCH, in South Africa life expectancy for men and women is 59 and 66 years respectively, due to various health conditions such as strokes, malnutrition and HIV. Children are likely to live longer if they are taught early on about making best choices in terms of nutrition, hygiene and exercise. MCH’s chief executive Uta Kemmerich-Keil said in 2014 that an estimated four million South African children under the age of five years were overweight or obese. She also said childhood obesity is associated with premature death, as it can cause cardiovascular diseases, diabetes, musculoskeletal disorders and some cancers. To make the subject accessible and practical, workbooks have been developed for both learners and educators. The workbooks help them follow a structured, clearly outlined learning plan. For instance, the workbook for grade four learners covers aspects such as nutrition, kilojoules, fast food, sugar, eating disorders, the importance of physical activity and myths and facts about exercise. The last page of each workbook (both for learners and teachers) contains a 21-day challenge that learners should attempt to follow until the last day, to see if they can successfully adopt a new and healthy living style. The educator’s workbook is designed to help teachers connect with learners. This can be achieved through a variety of edutainment and absorbing activities. 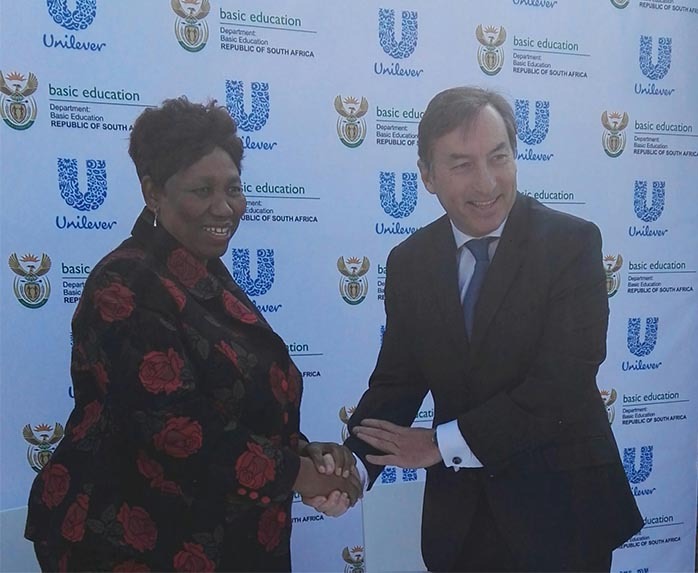 The idea is that in the end learners should be able to distinguish between healthy and nutritious and junk or take-away food. 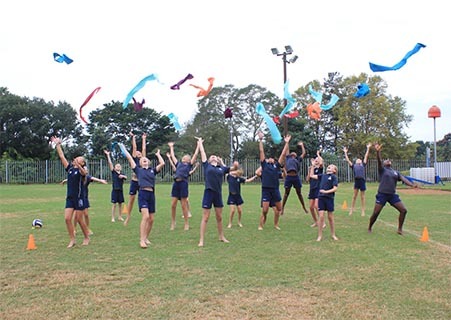 There are also plenty of physical exercises that learners can try during the lessons including skipping, spinning, jumping, dancing and hopping. The department of health should update tobacco use laws so that it can effectively reduce the smoking rates in the country. 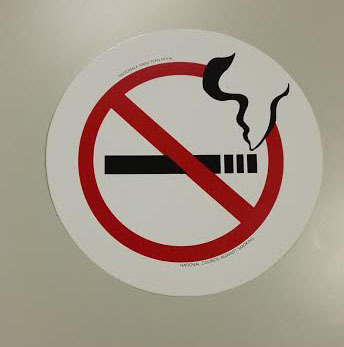 Logo: National Council Against Smoking.